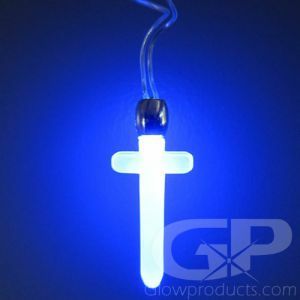 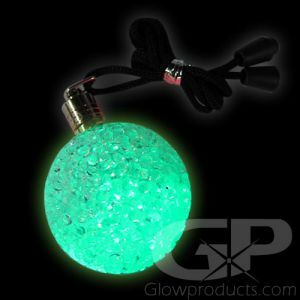 Light up glow pendants are some of our most popular products due their stylish light and broad appeal! 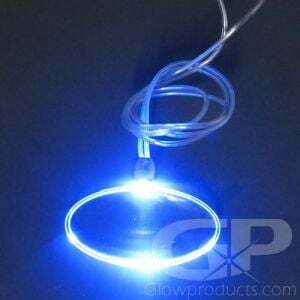 LED pendants look great at any event and are available in a wide range of shapes and styles. 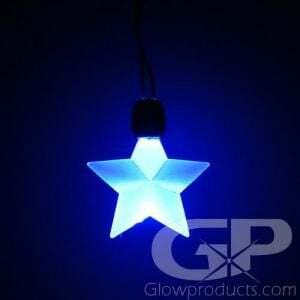 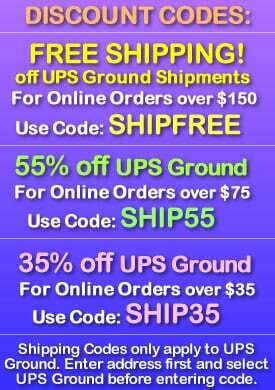 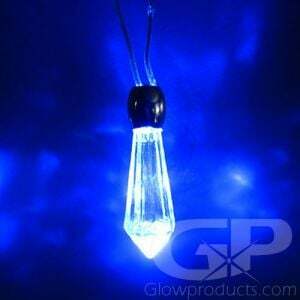 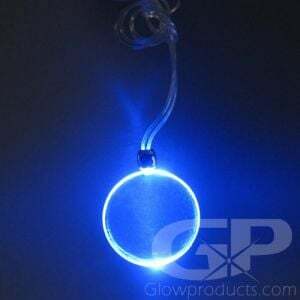 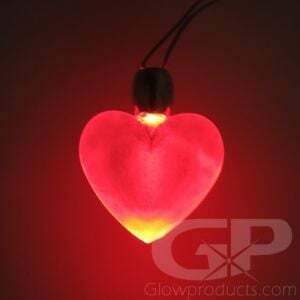 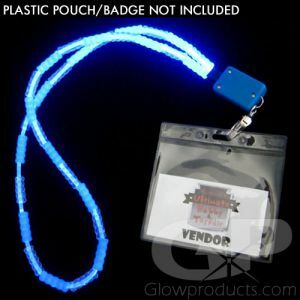 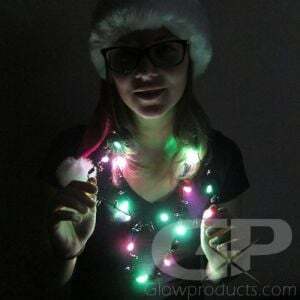 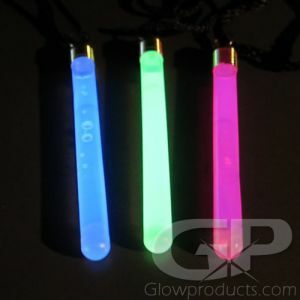 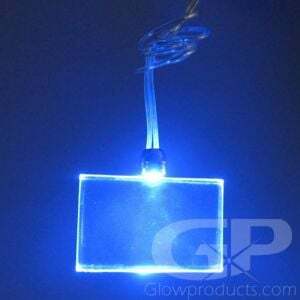 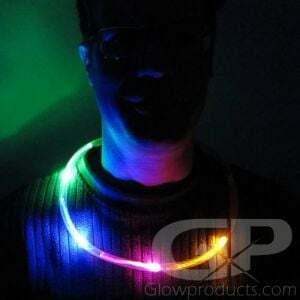 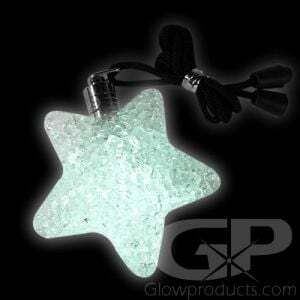 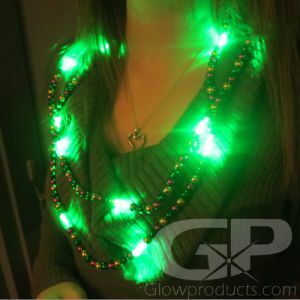 Glowing pendants brighten any glow party or lighted event with cool and attractive LED light.